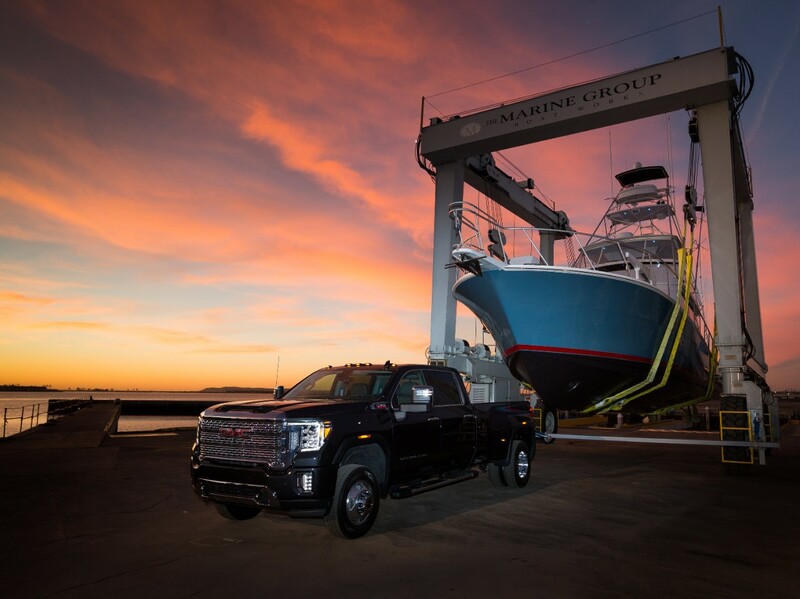 Towing a yacht in its yoke out of the San Diego Bay, GMC unveiled the brand new Sierra HD. 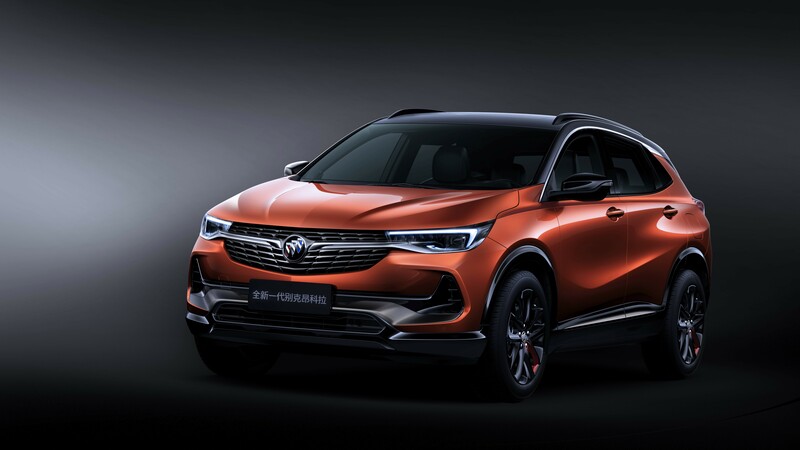 Complete with its 6.6-liter Duramax Diesel engine hooked up to a 10-speed transmission, it makes 450 hp and 910 lb-ft of torque. 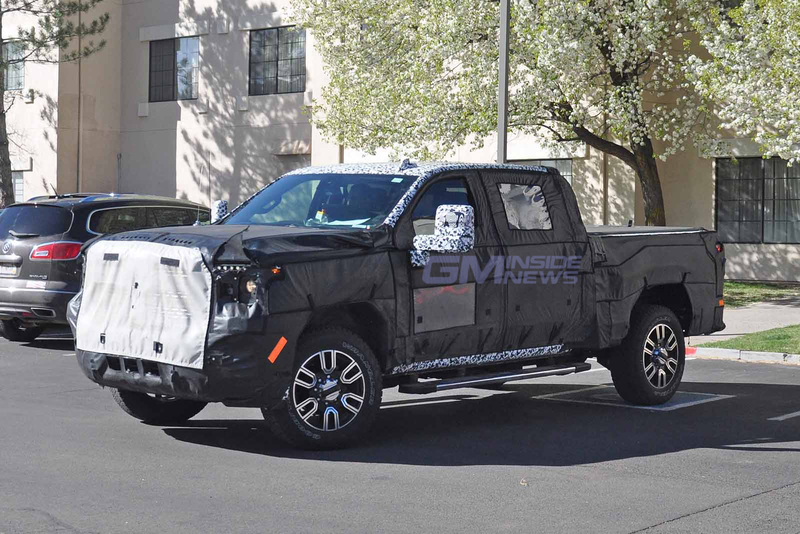 And although that’s a few lb-ft shy of Ram’s new 1,000 lb-ft 2500, the Sierra has tech and refinement to spare. 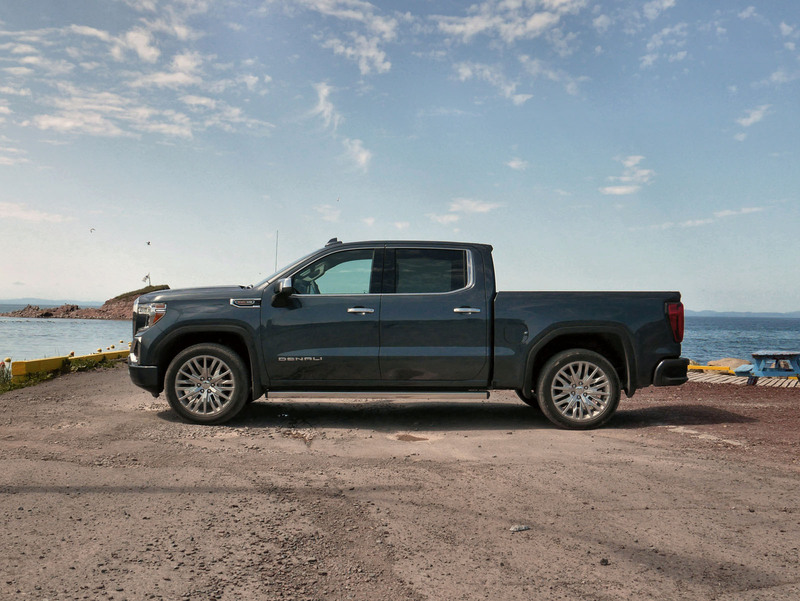 Not only can you benefit from GMC’s pebbled grain leather, its open pore wood, and darkened aluminum trim, but you can also see through whatever you’re towing. 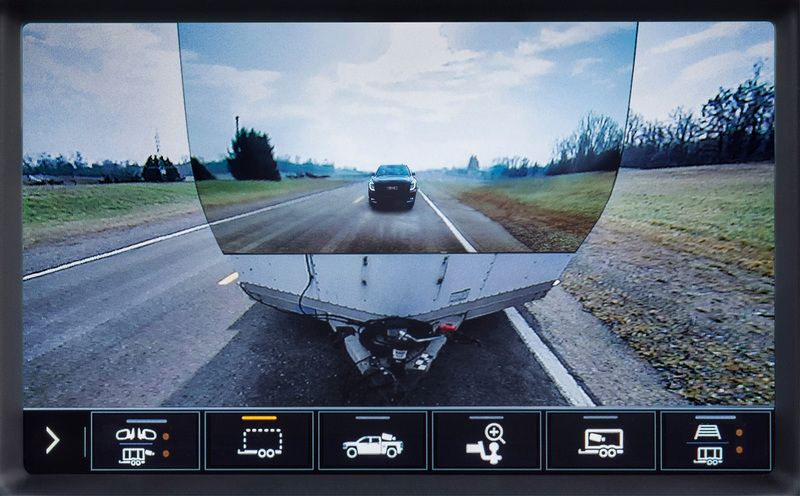 By placing an accessory camera on the trailer’s tailgate, you can see behind whatever you’re towing through the infotainment screen to make backing up a lot less hazardous. And it’s not just camera views, of which there are 15, the Sierra 2500 and 3500 can be used as a smart hub for your trailer. Meaning that with compatible trailers, you can hook your truck up to your phone and operate air conditioning, water heater, and check holding tank levels remotely. 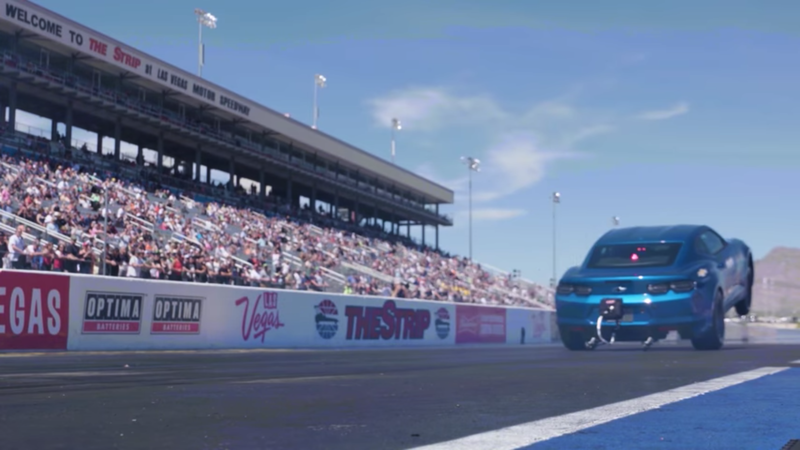 The Sierra makes towing easier from the driver’s seat, too. With digital variable steering assist, the truck adapts to driving conditions to make the steering feel right. Hill hold also keeps you from rolling backward when the going gets hilly. 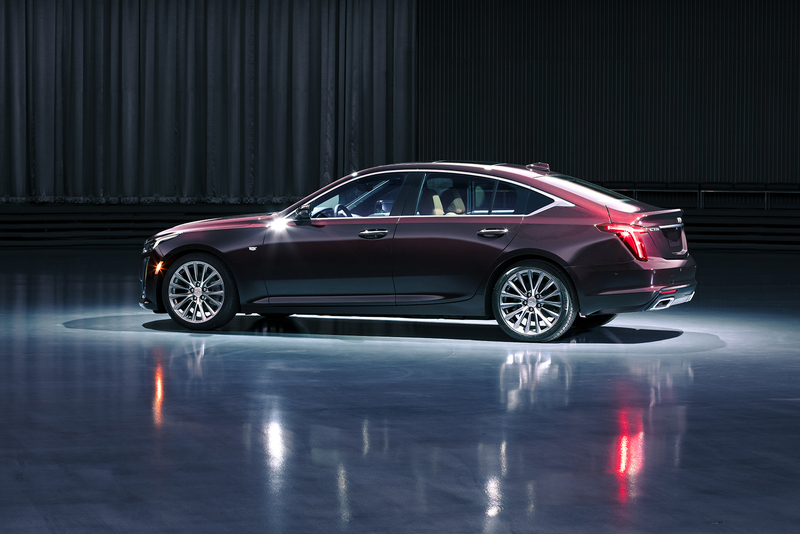 The Sierra HDs have also been redesigned with a taller hood and a longer wheelbase. 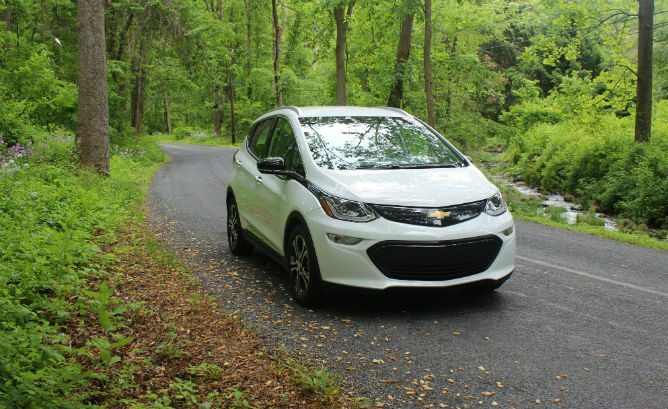 They also have a functional hood scoop to feed more air into that big, thirsty diesel. 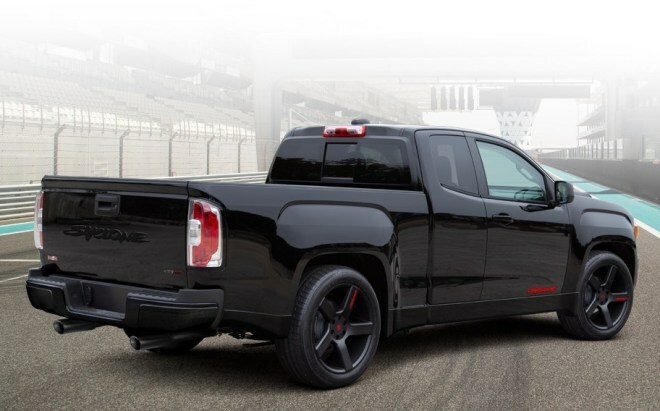 GMC has also claimed the biggest cargo bed in the segment and you also get its new MultiPro tailgate that splits to give you steps up to the bed or to make a workbench. 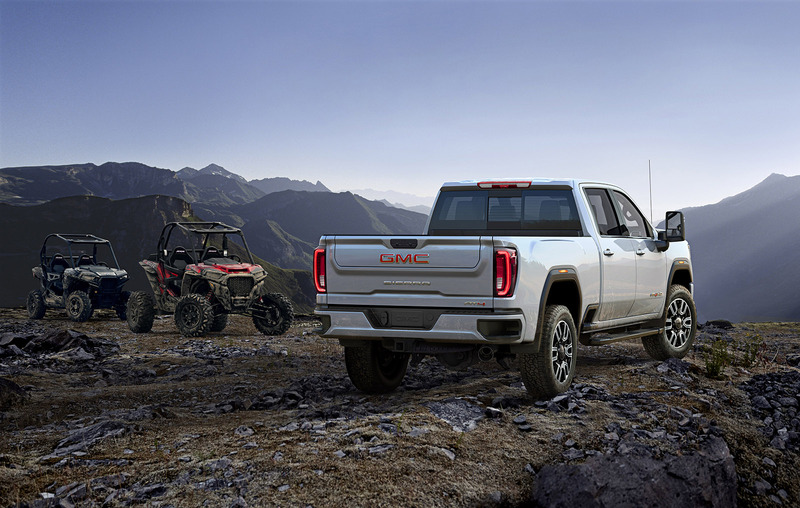 GMC also took the occasion to introduce the AT4 Heavy Duty for off-roading. 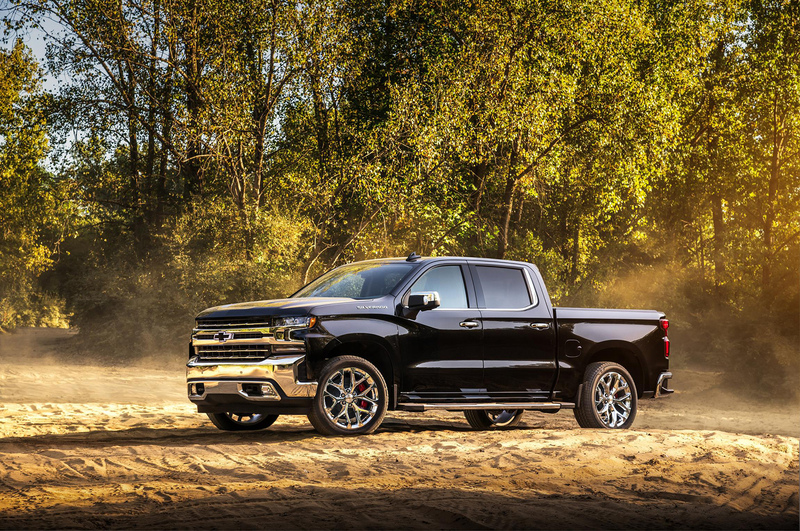 With Rancho Shocks, skid plates, an Eaton locking rear diff, plus 18-inch wheels fitted with Michelin all-terrain tires, hill descent mode, and an off-road mode you can go wherever the spirit takes you, regardless of pavement. 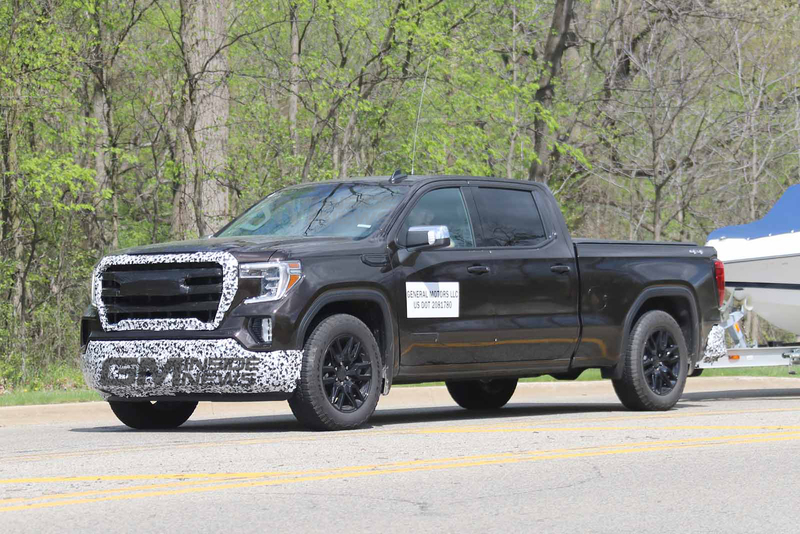 The 2020 Sierra 2500HD and 3500HD (in dually and regular configuration) will go on sale in late summer 2019, with pricing to be announced closer to its release date.